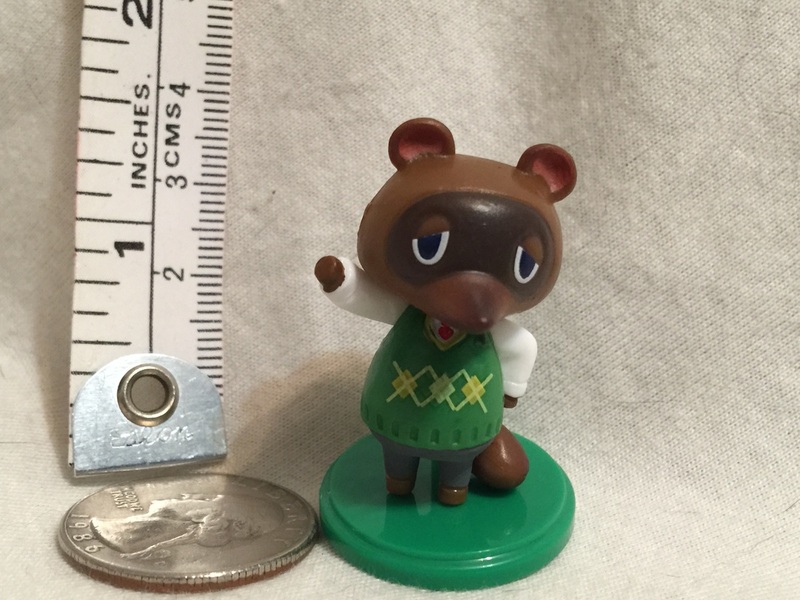 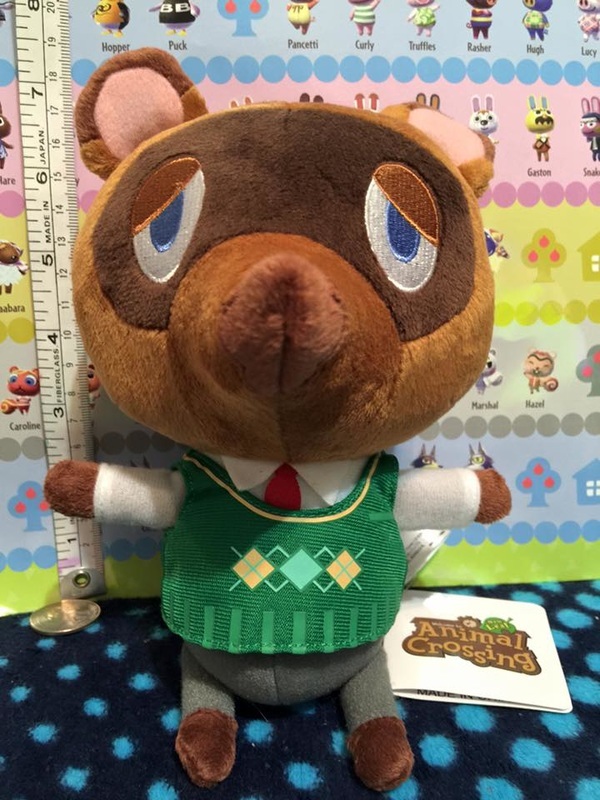 Animal Crossing - Welcome to Critical Smash!! 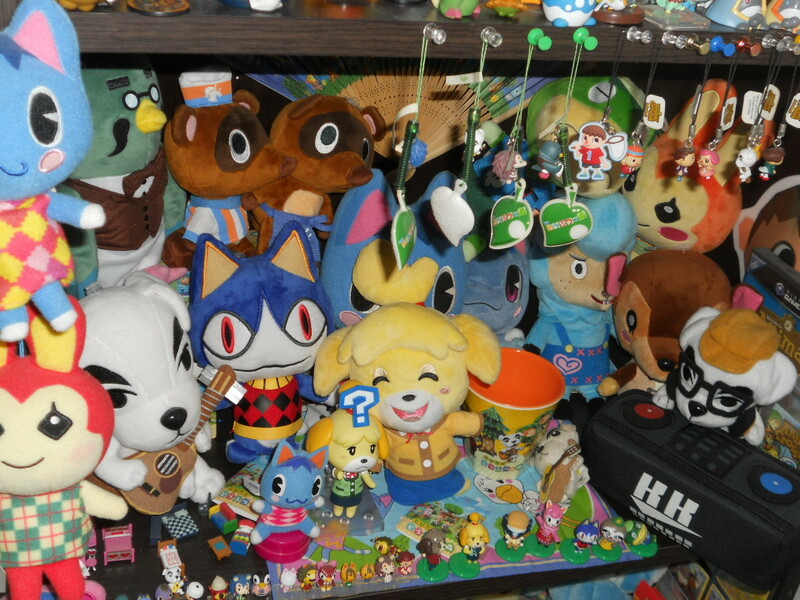 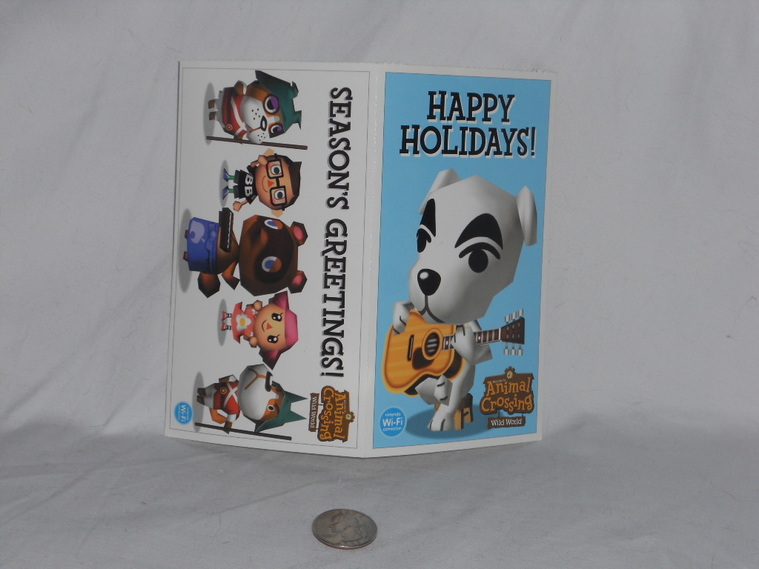 Animal Crossing was a series I discovered myself thanks to the Monthy coverings by Nintendo Power! 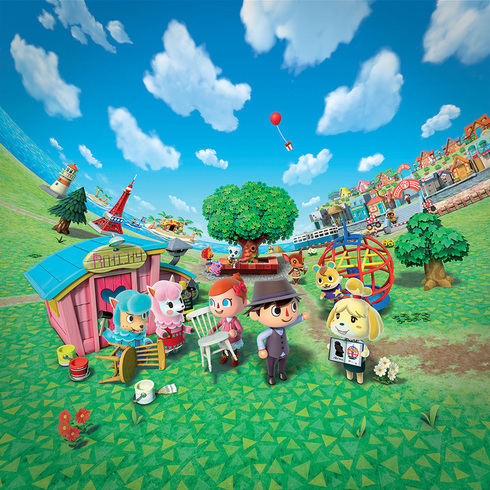 I dumped countless into this series and have found many people to play it with over the years. 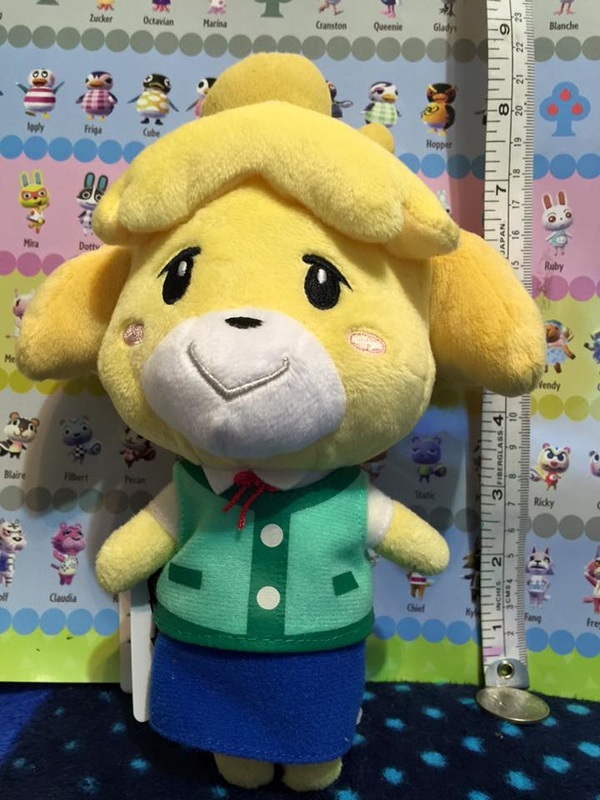 This is a series I can always come back to for some bite size gameplay! 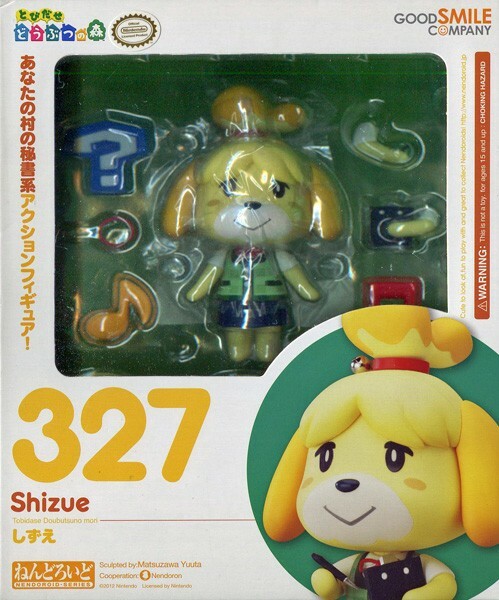 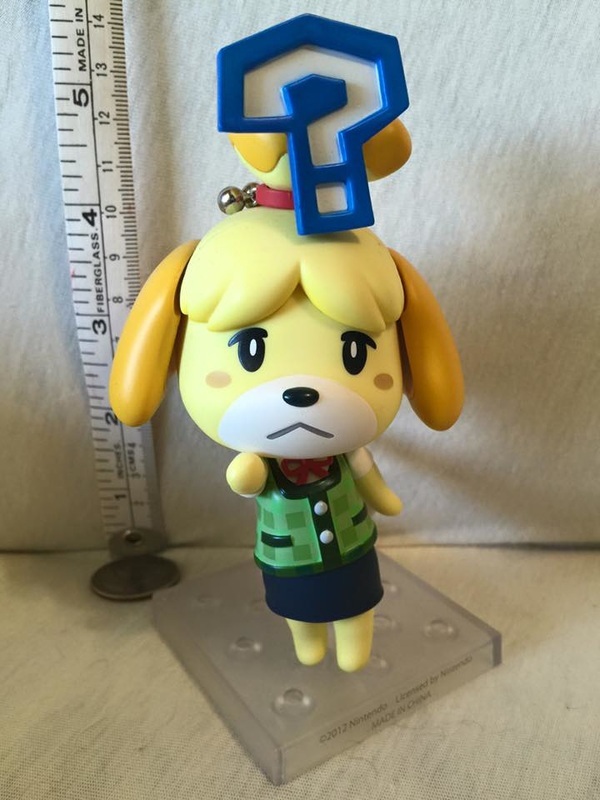 All purchased from Amiami.com via preorder! 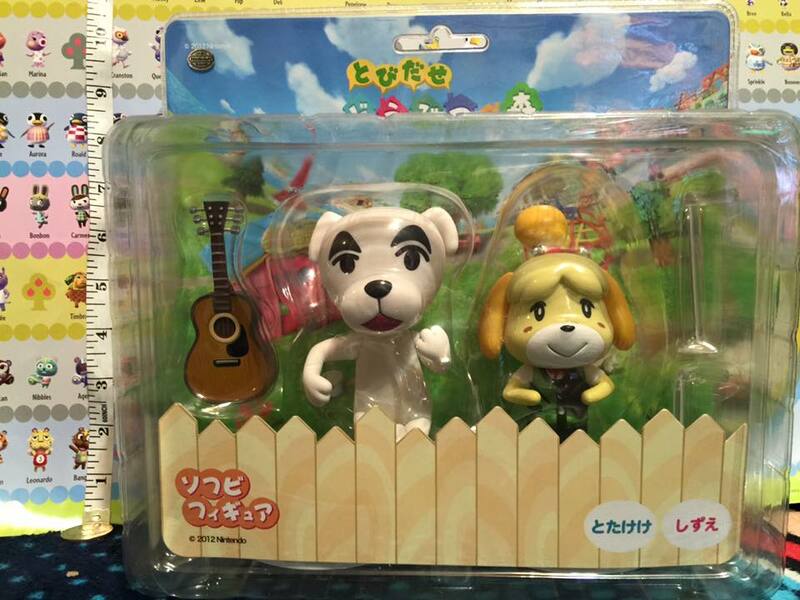 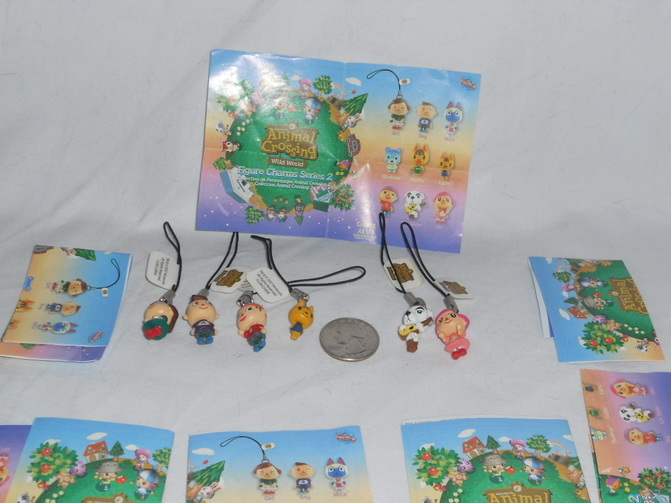 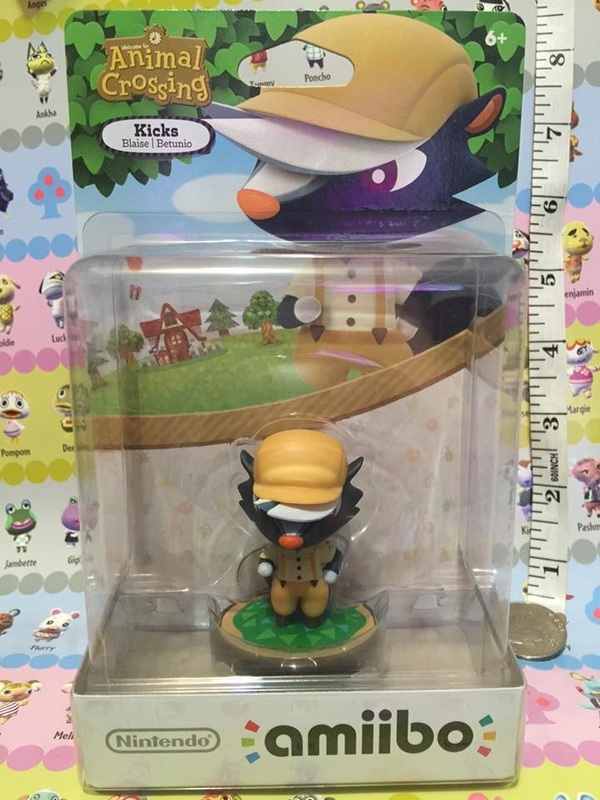 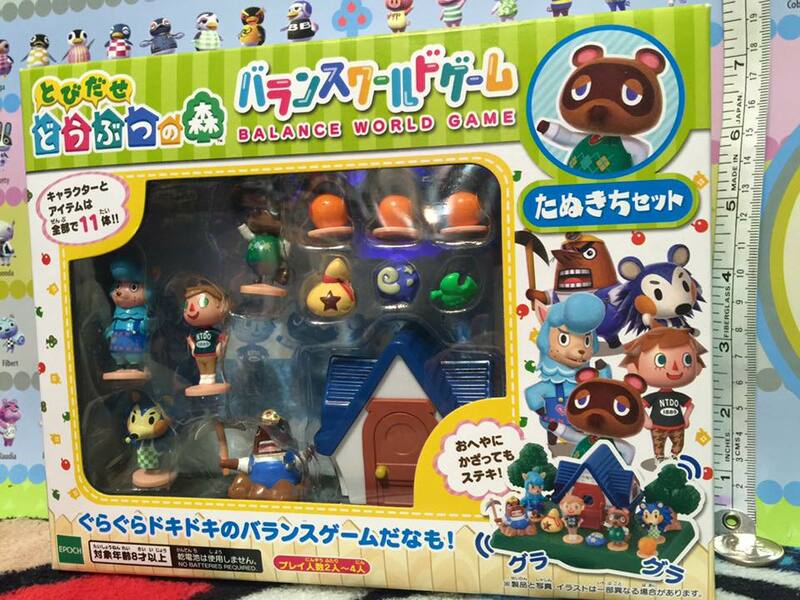 Wild World mini figure sets. 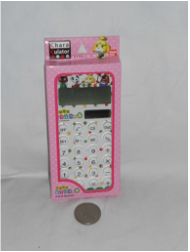 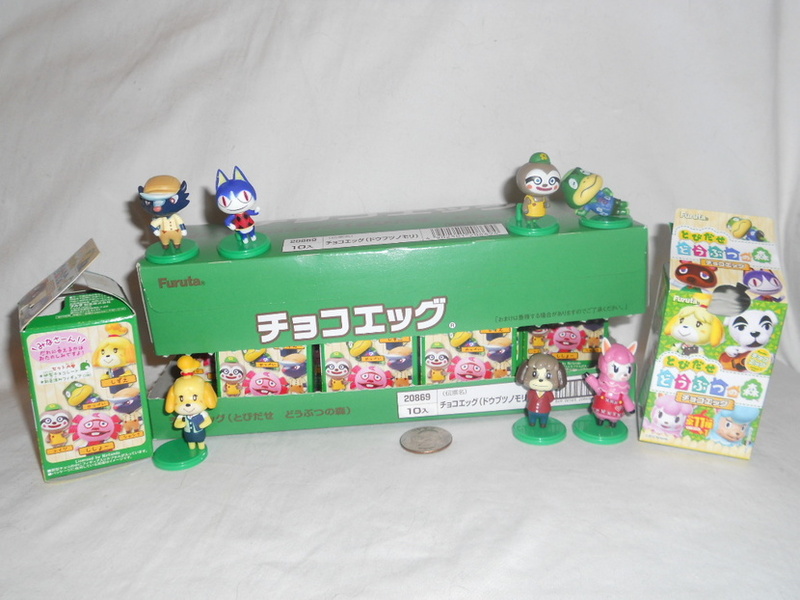 Purchased from Ebay. 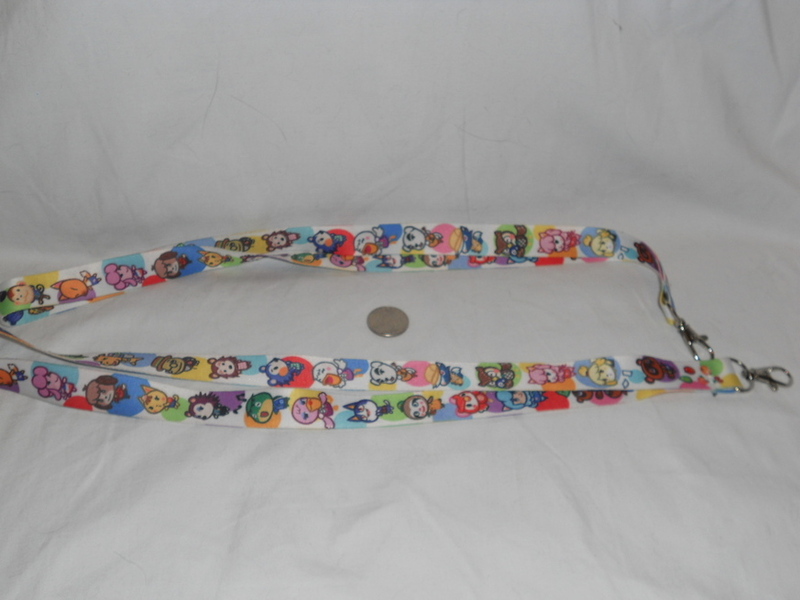 New Leaf Custom Lanyard purchased at Anime expo 2013. 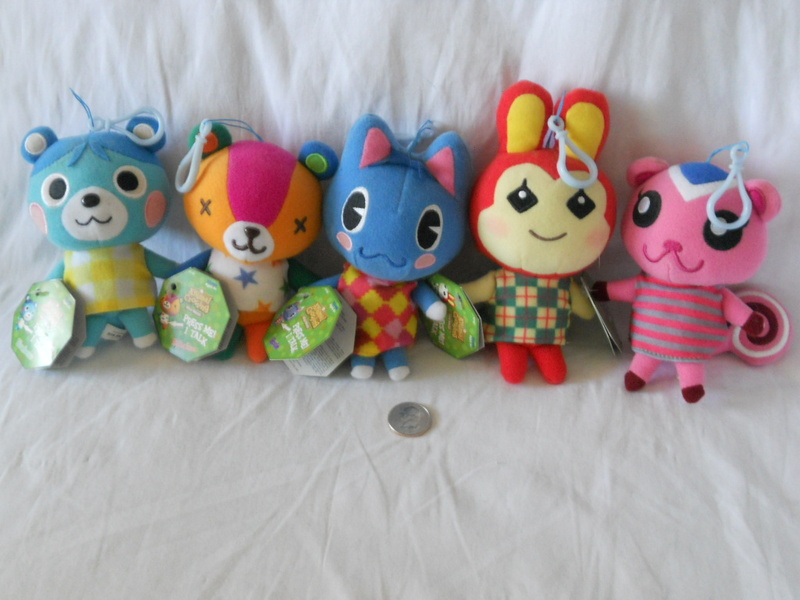 These can be purchased at Rosewine.Etsy.com! 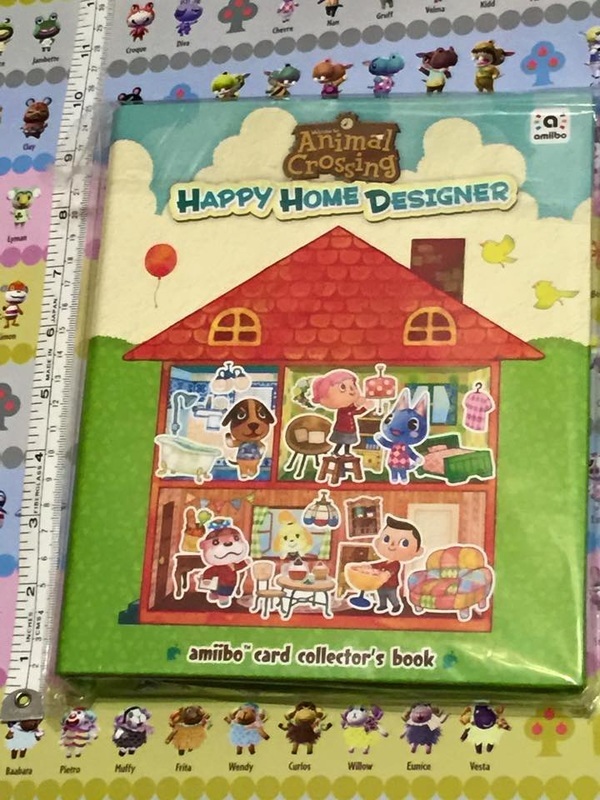 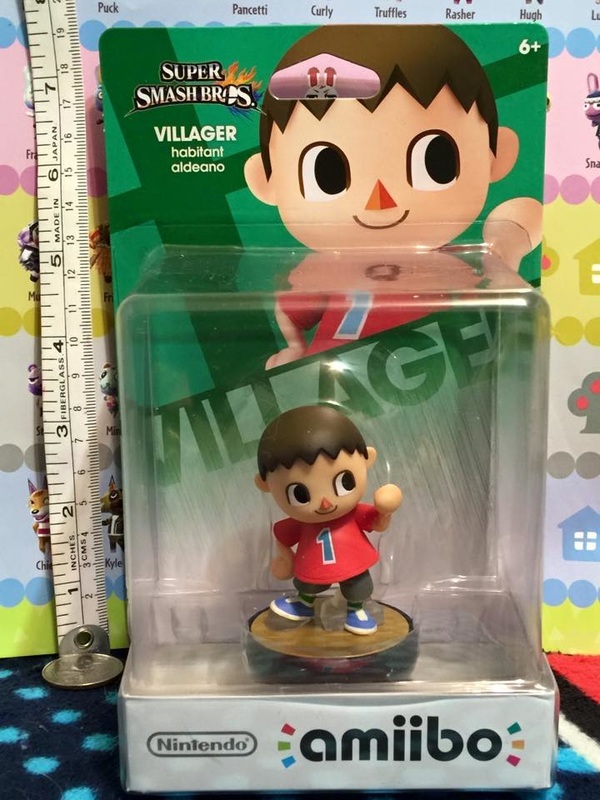 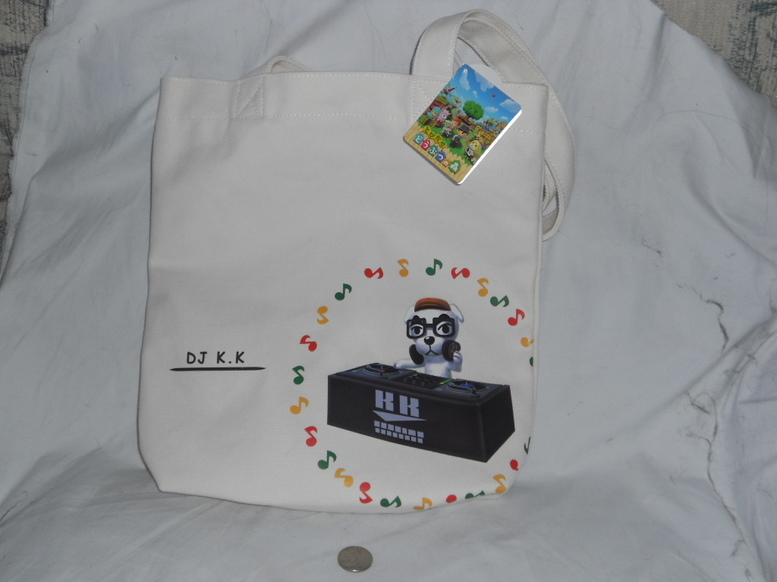 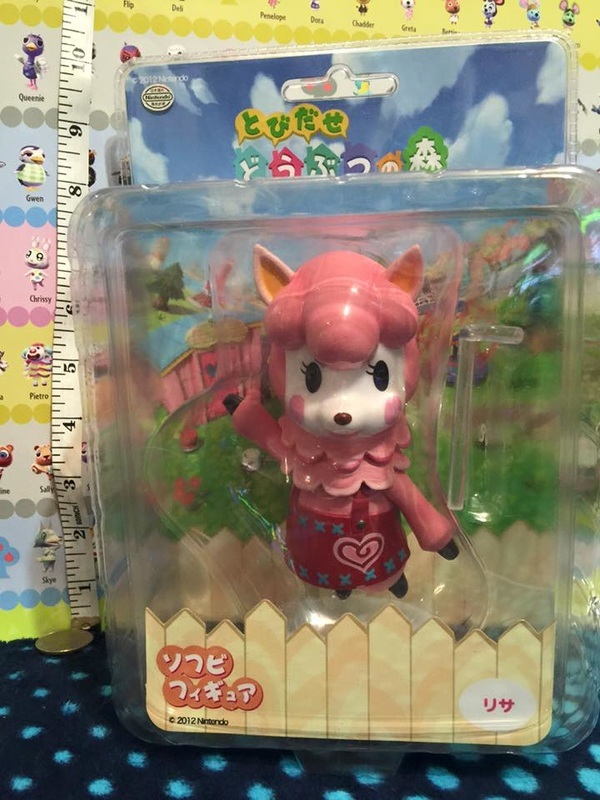 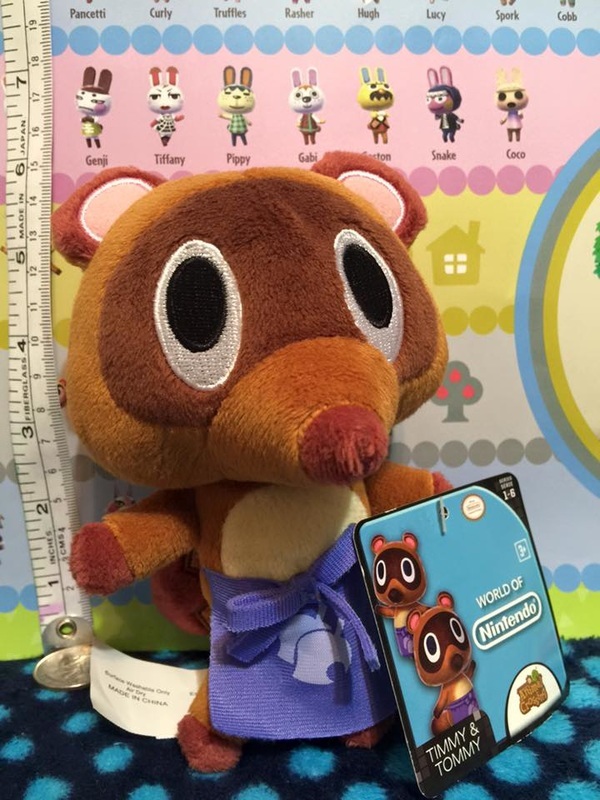 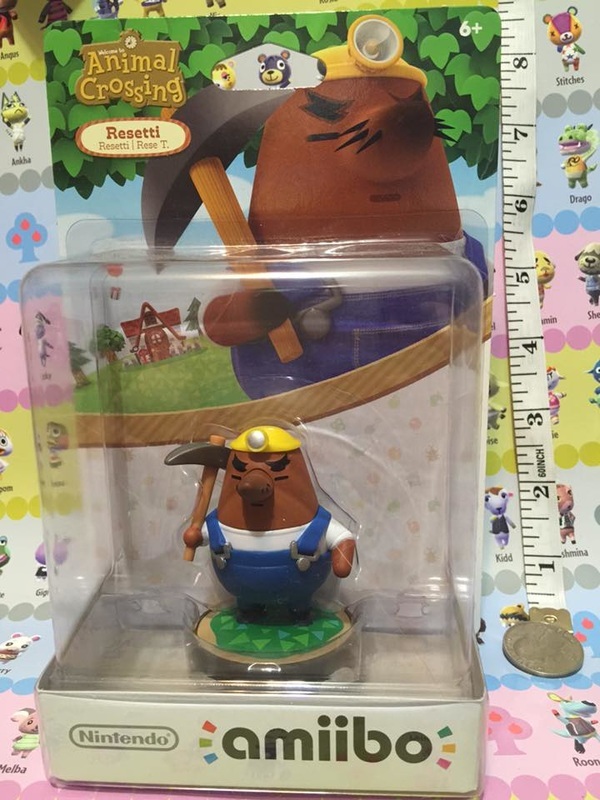 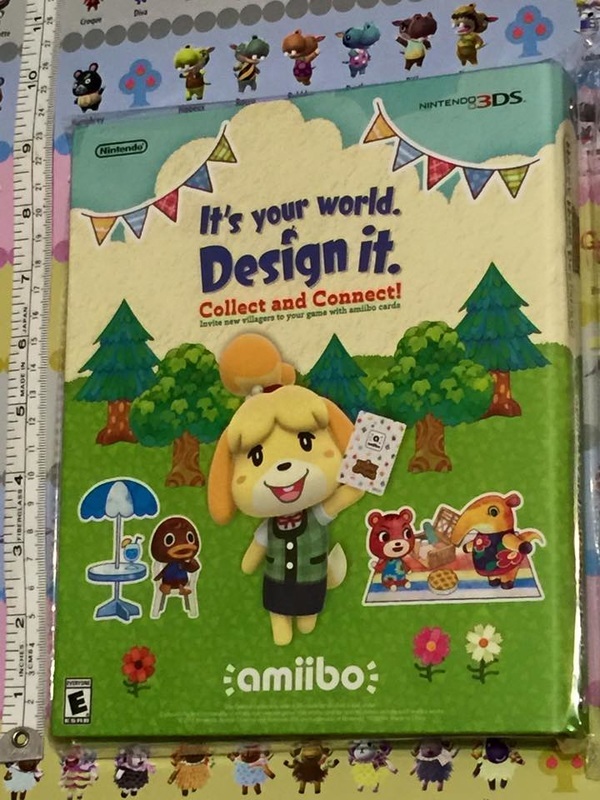 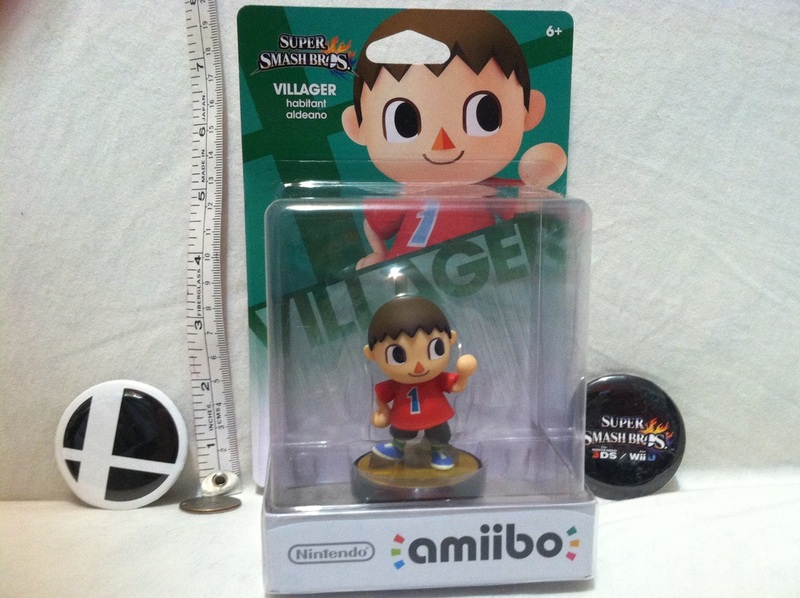 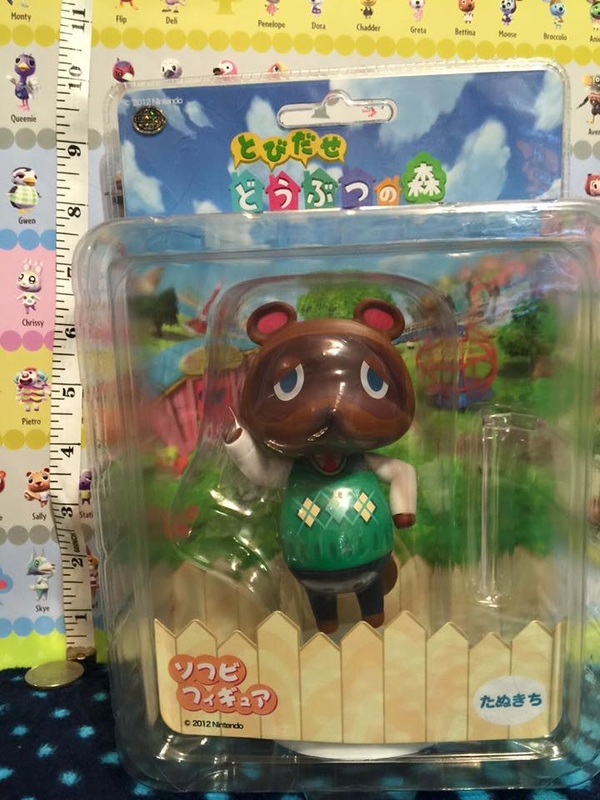 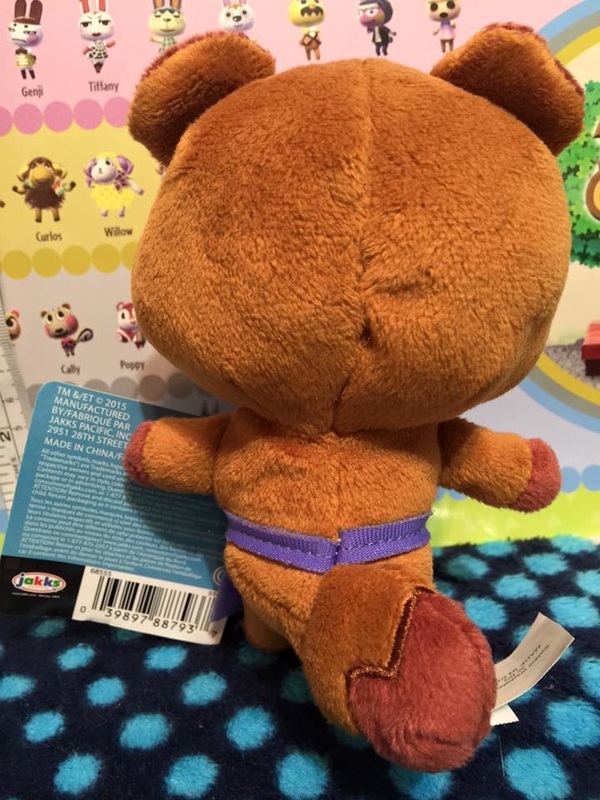 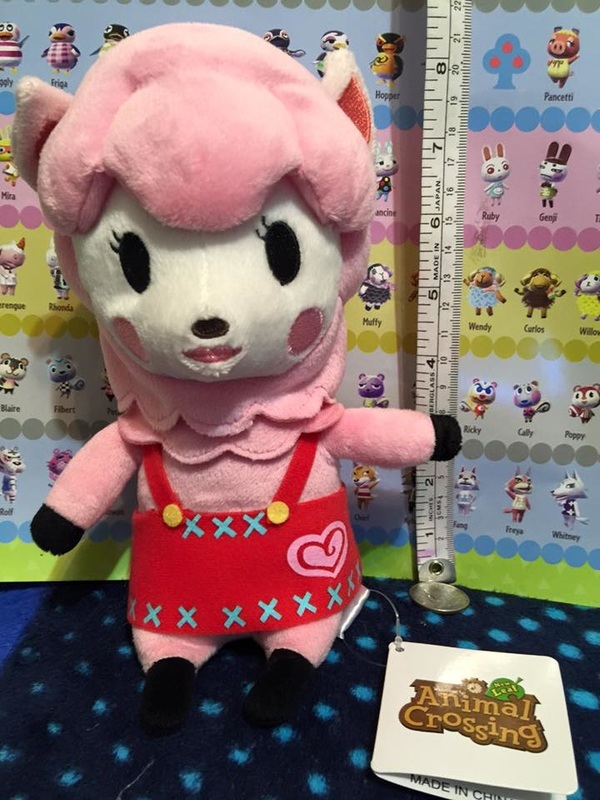 Custom Villager Strap. 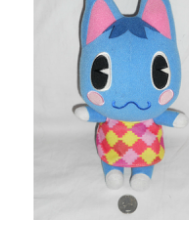 Given to me at Anime Expo! 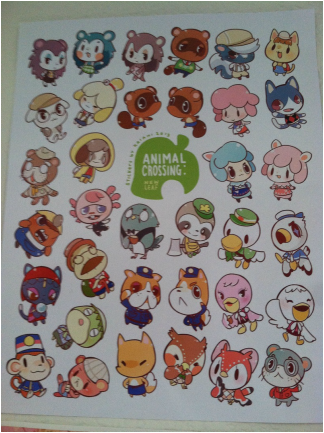 New Leaf Puffy Stickers given to us by my friend Jordan! 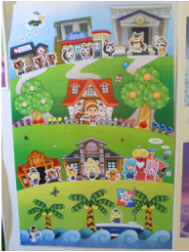 Postcard bought at an anime con dealers hall. 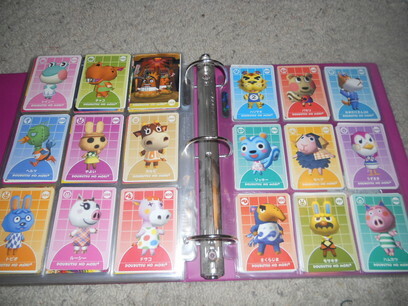 More awesome AC trading cards we found at a con for super cheap! 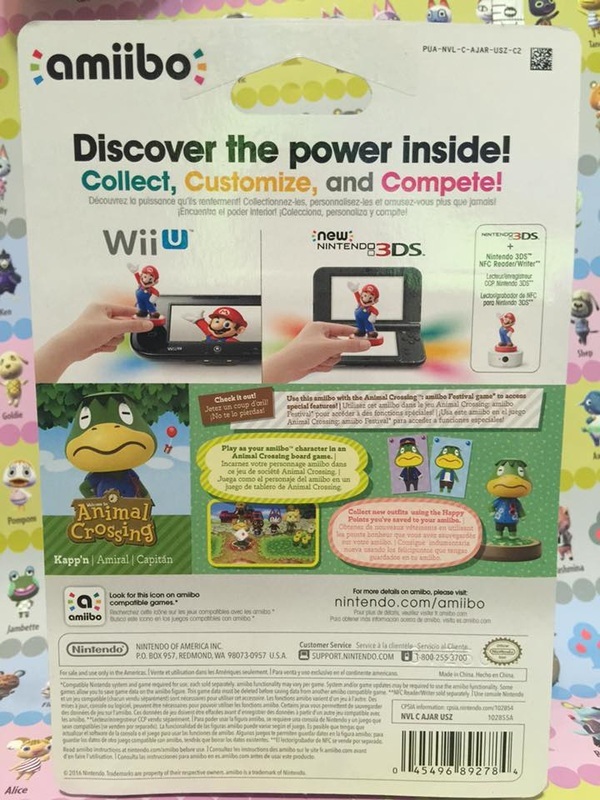 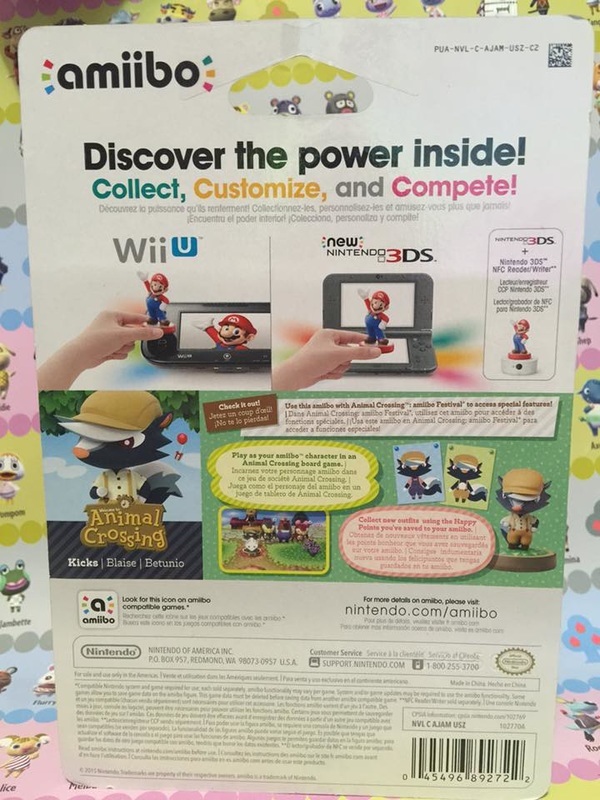 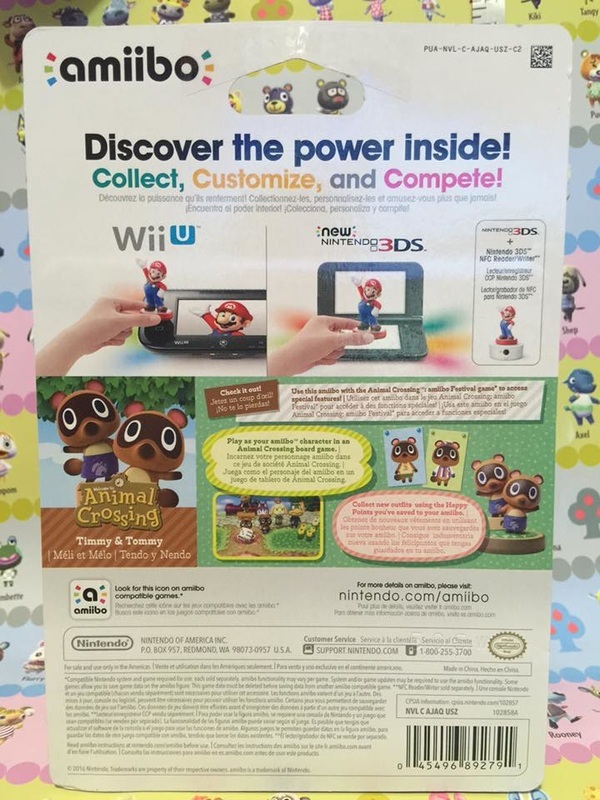 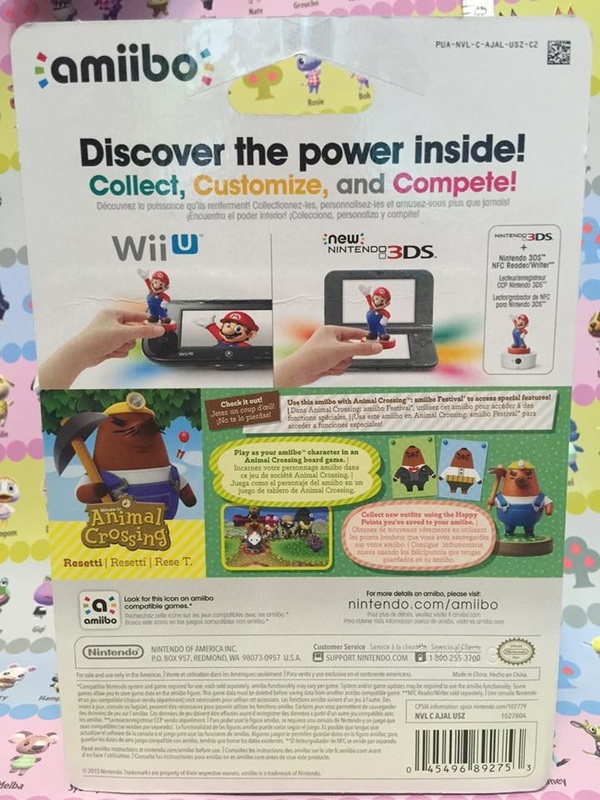 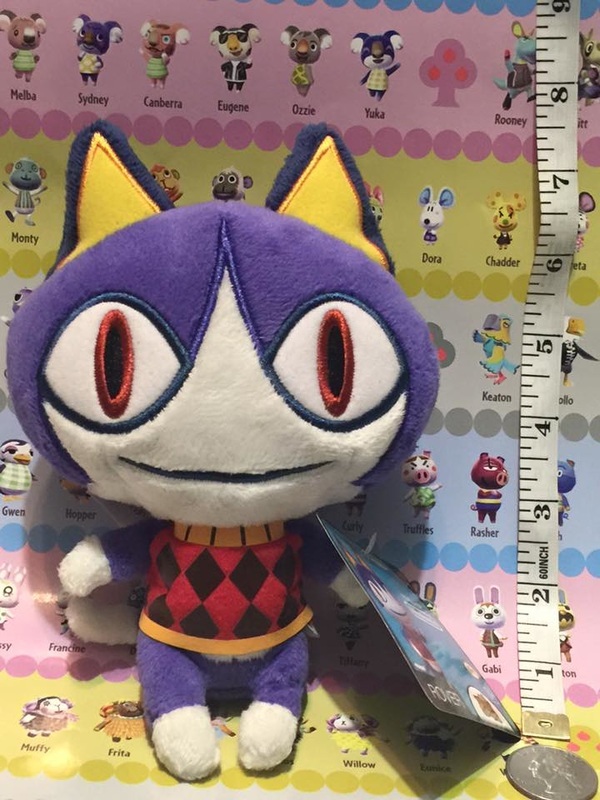 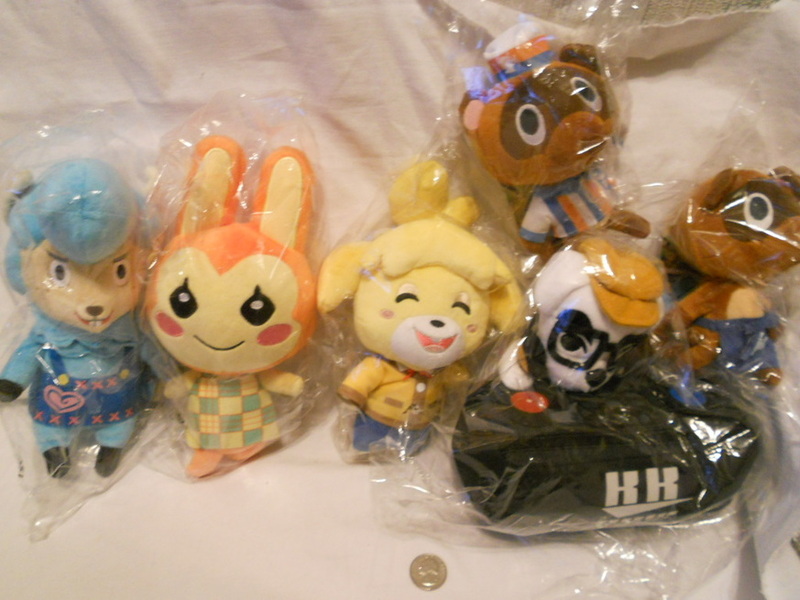 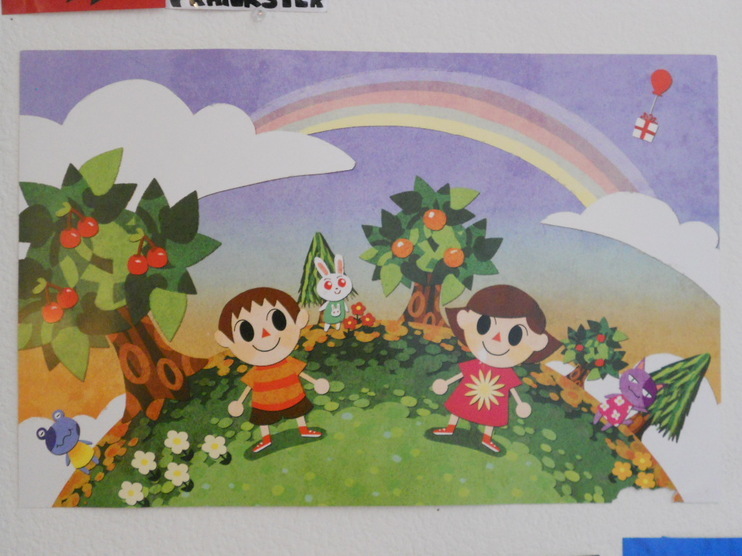 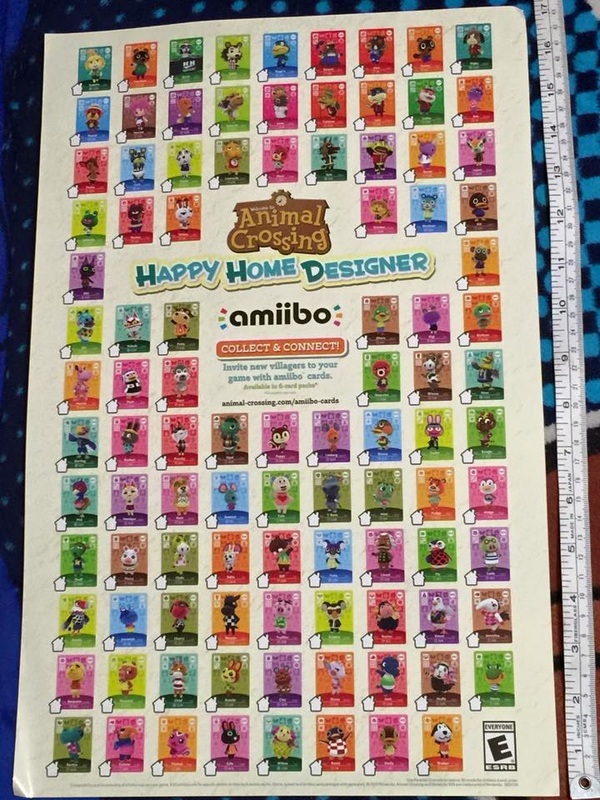 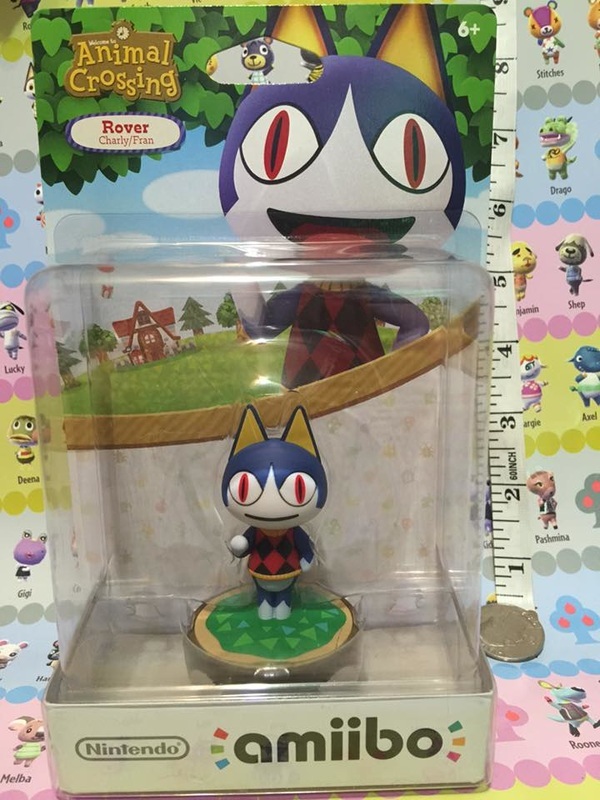 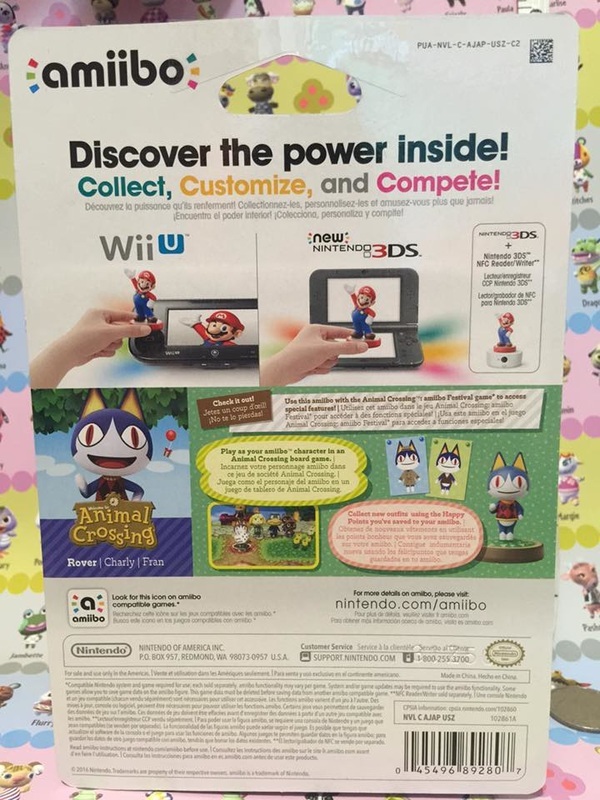 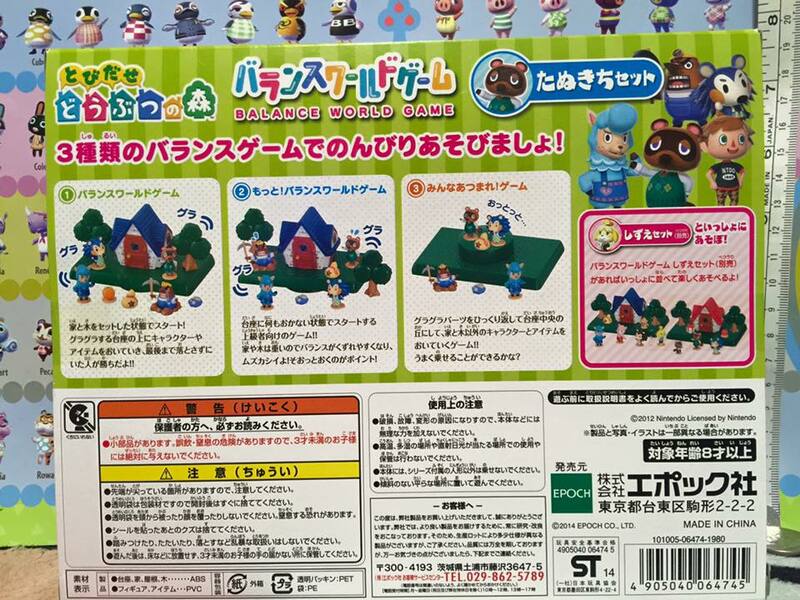 Animal Crossing Promo Banner that I picked up from Ebay years ago! 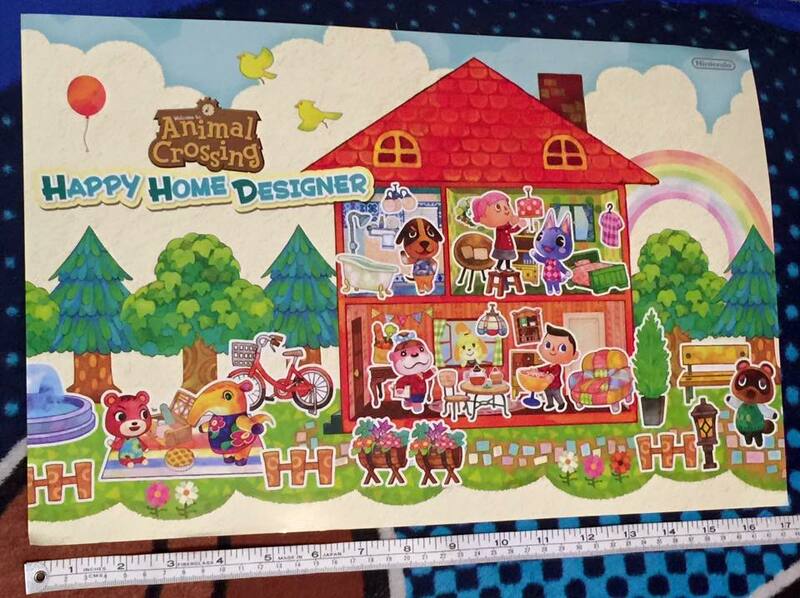 Fangamer Animal Crossing shirt. 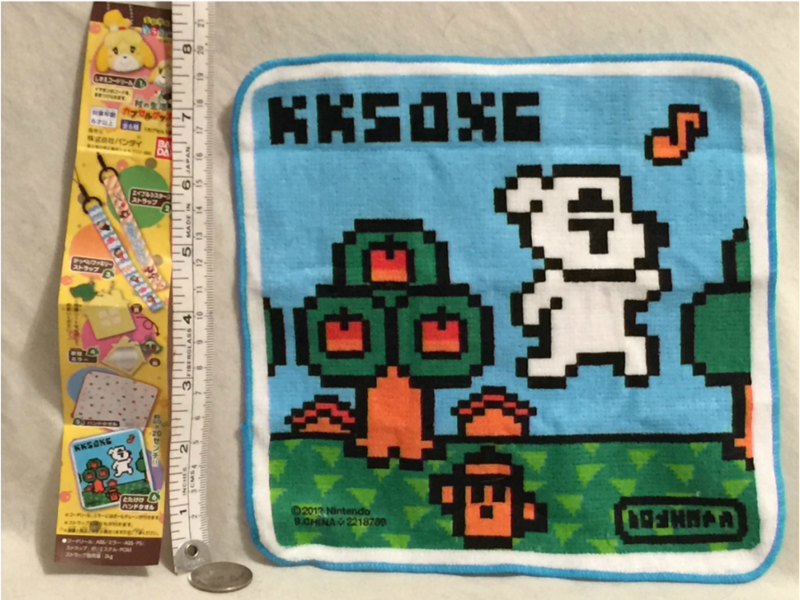 Given to us by our friend Laura at Pax Prime 2013! 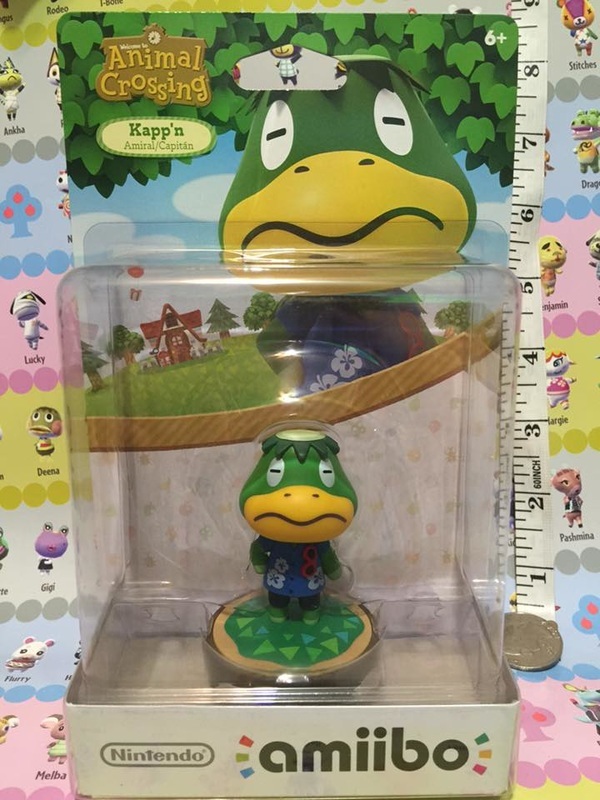 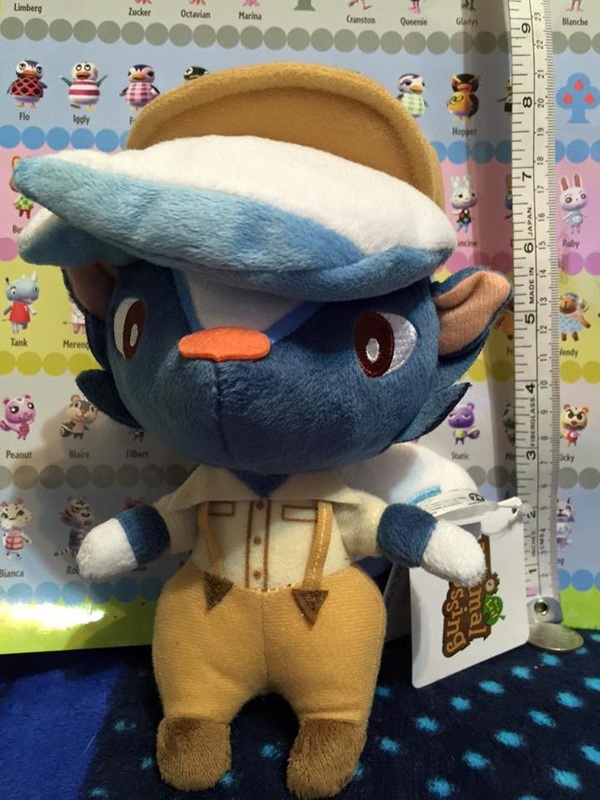 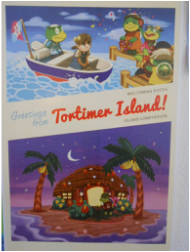 Custom New Leaf Tortimer Island Print. 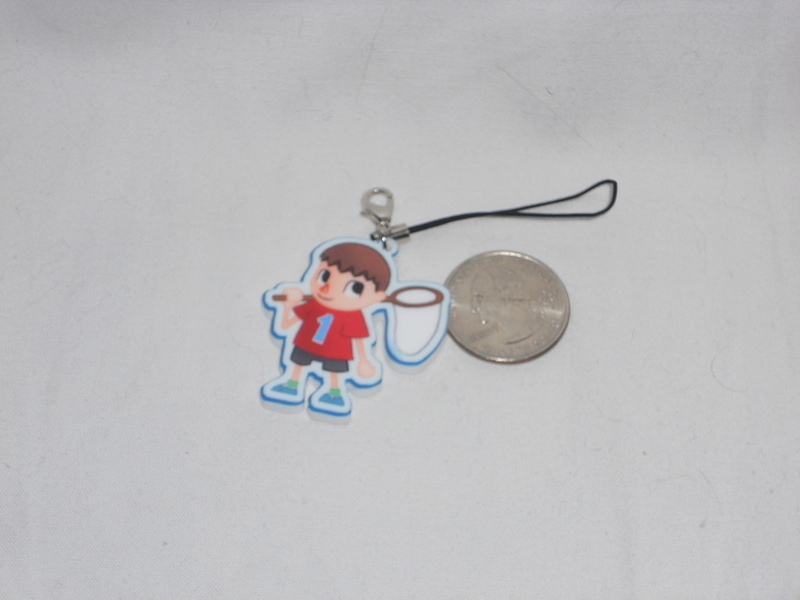 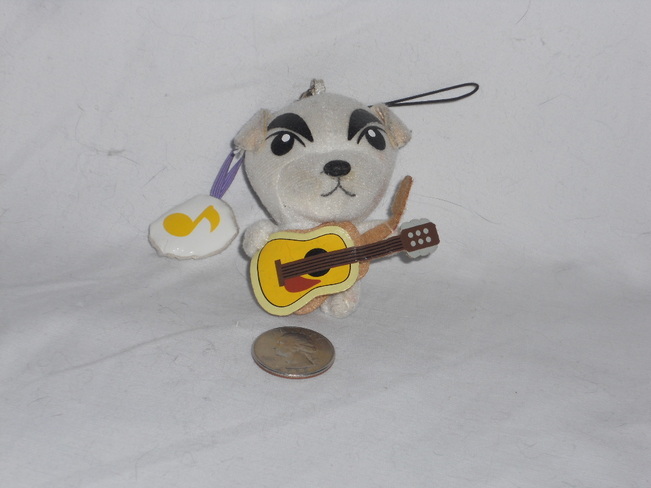 Bought at Anime Expo 2013! 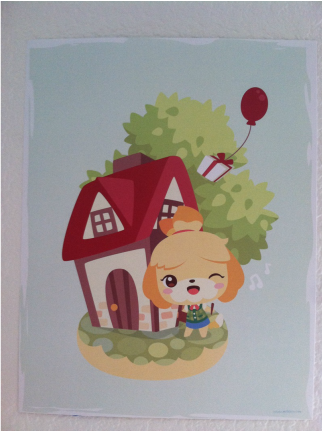 Custom New Leaf Print. 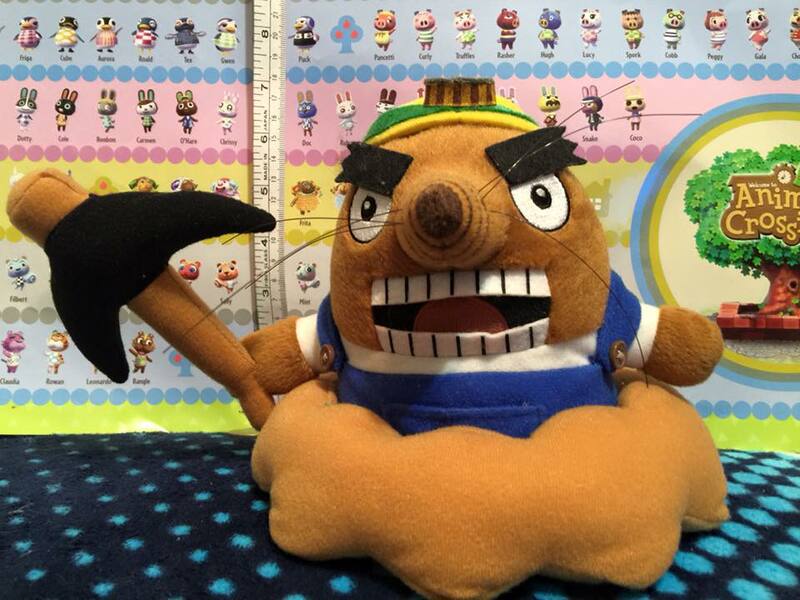 Bought at Anime Expo 2013! 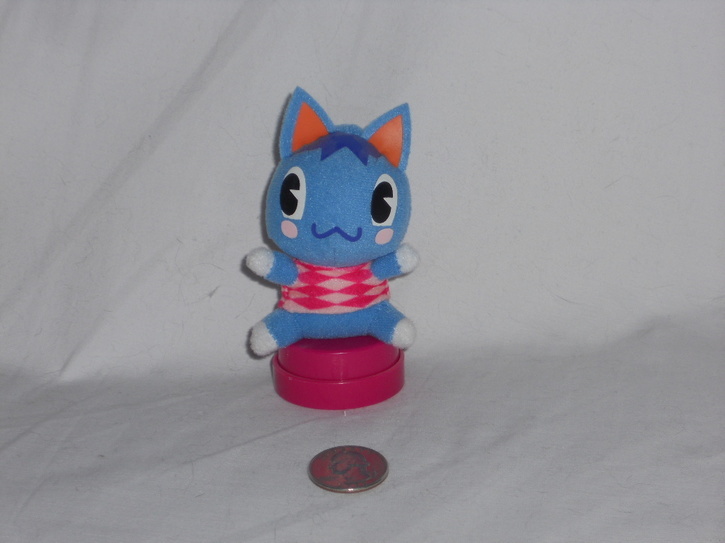 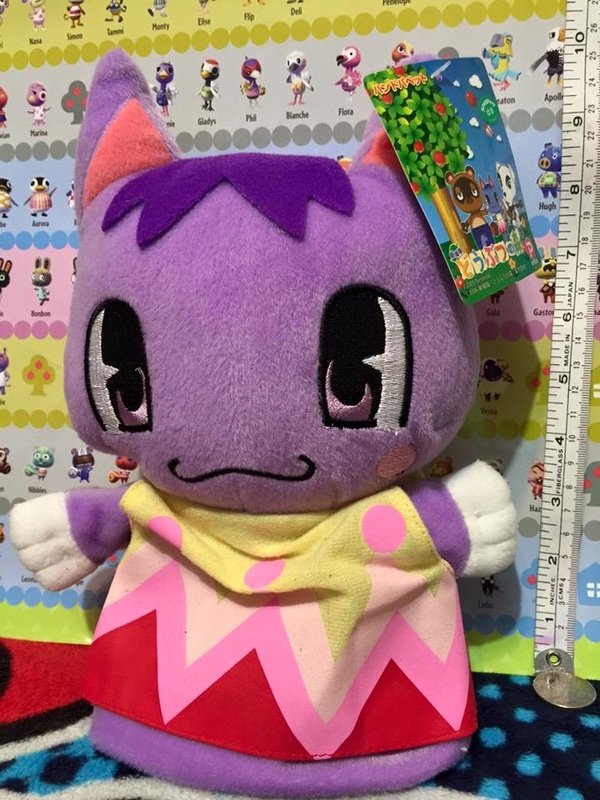 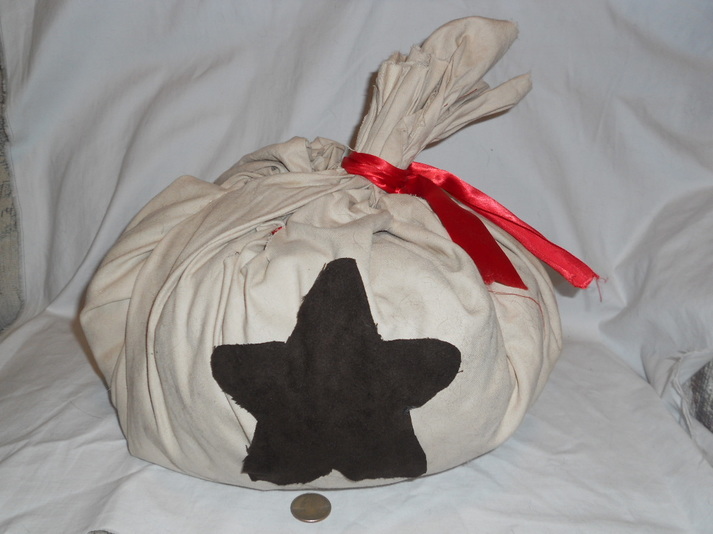 Custom Bell bap plush with real bells inside made by me!